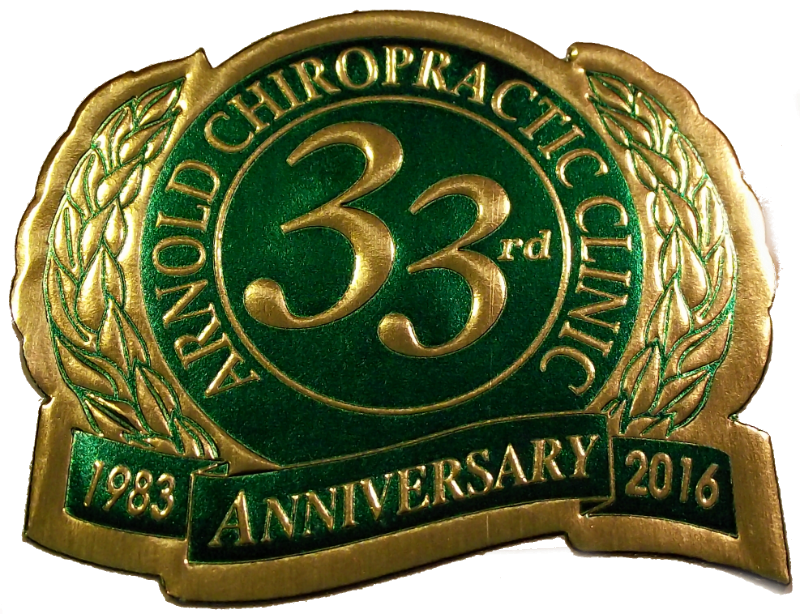 - Arnold Schwarzeneggar fitness web site..."I'll be back"
4. www.curves.com @ Curves Pointe Plaza, 19165 Mack Ave. Groose Pointe Woods corner of Mack Ave and Moross. Call: 313-642-0611 Zumba Classes! 25. www.jacklalanne.com / www.youtube.com / Jacks quotes: "Exercise is king, nutrition is queen. Put the two together and you've got a kingdom!" 26. www.powerjuicer.com "People have to learn about keeping in shape for life." "If you put the right fuel in your human machine and you exercise regularly, it's like putting money in the bank - the more you put in, the more you can take out. Remember, you are a walking billboard." Thank you Jack Lalanne.